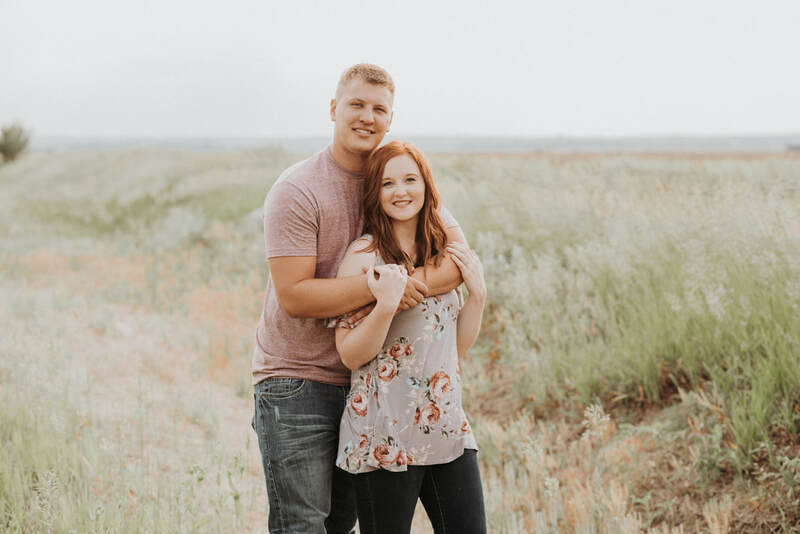 ​Greg and Connie Bellingtier of Elgin, NE announce the engagement of their daughter, Katelyn Rae Bellingtier, to Lance William Vakoc, the son of Greg and Chris Vakoc of Verdigre, NE. Miss Bellingtier is the grand daughter of Dave and Jane Duffield of Long Pine, NE, Gary and Kris Bellingtier of Battle Creek, NE and the great grand daughter of Georgia Pingel of Fort Dodge, IA. Katie is the 2014 graduate of Clearwater/Orchard High School, and is currently studying Early Childhood Education at the University of Nebraska at Kearney. 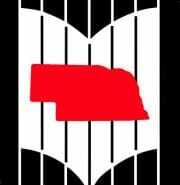 Mr. Vakoc is the grandson of Merle and Mary Boelter of Verdigre, NE and Ken and Joyce Vakoc of Verdigre, NE. He is at 2013 graduate of Verdigre High School and a 2015 graduate of Central Community College - Hastings. 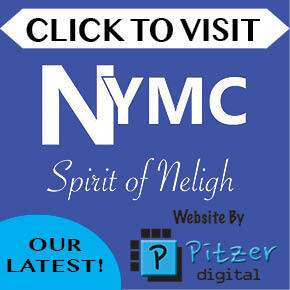 He received a degree in Advanced Manufacturing and Design, and is employed by Futek in Alda, NE. An October 7th wedding is planned in Bazile Mills at Christ Lutheran Church with a reception following at the ZCBJ Hall in Verdigre, NE. 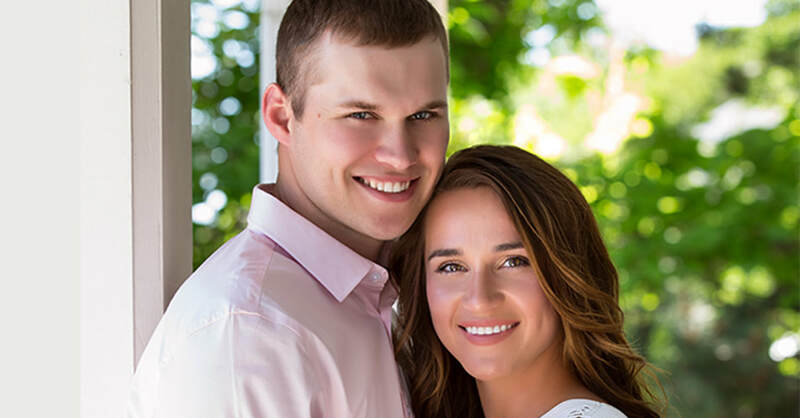 Anne Patras of Tilden and Alex Labenz of Newman Grove will exchange vows on August 12, 2017 at St. Theresa’s Catholic Church in Clearwater. Parents of the couple are Walt and Rosemary Patras of Tilden and Gary and Sandy Labenz of Newman Grove. Anne is a 2006 graduate of Elkhorn Valley School and earned her Bachelor of Nursing at Midland Lutheran College in Fremont, Nebraska. She is employed at Antelope Memorial Hospital in Neligh. ​Alex is a 2007 graduate from Newman Grove School and earned a Bachelor degree in agronomy from the University of Nebraska-Lincoln. He is an agronomist for Frontier Cooperative and also farms with his family. Ed & Ruth O’Brien of Tilden, are pleased to announce the engagement of their daughter Sheila, to Keith Meyer, son of Mark & Pam Meyer of Orchard. Sheila recently graduated from Nebraska Methodist College with her MSN and is currently employed at Northeast Community College as a nursing instructor and works PRN at Antelope Memorial Hospital in Neligh. Keith graduated from Northeast Community College and is employed at Sanne Service in Clearwater as a mechanic. A June 10th wedding at St. Bonaventure Catholic Church in Raeville is being planned. 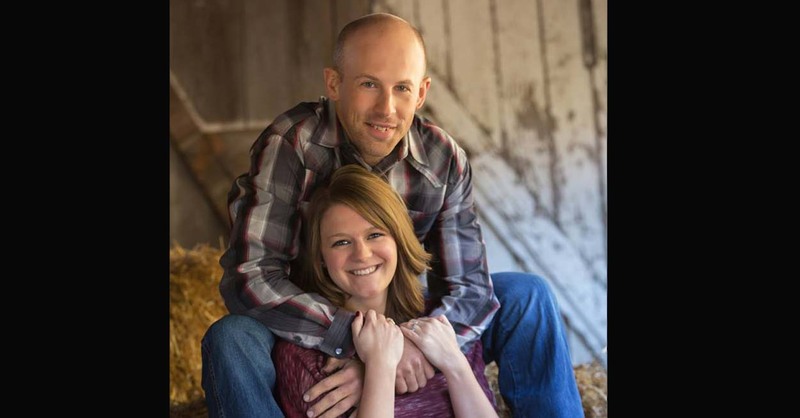 The couple will reside south of Tilden following their wedding. 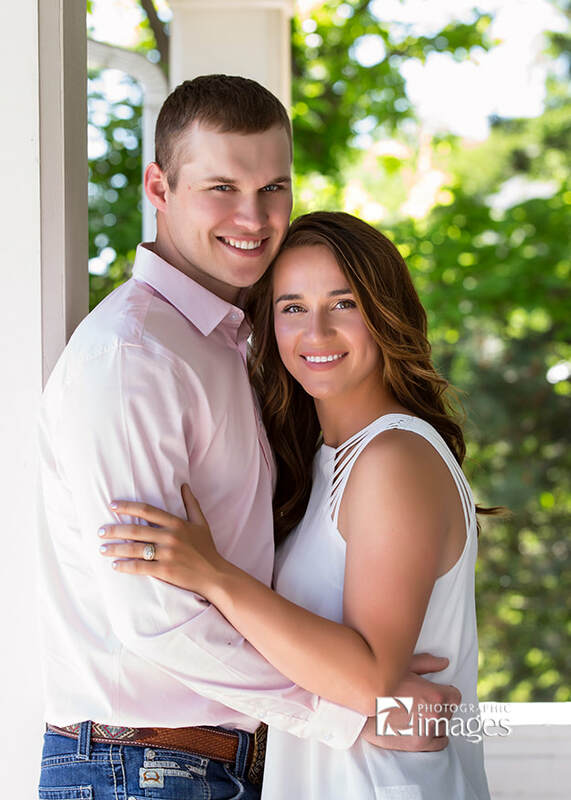 ​Caitlyn Mae Prince and Scott Brooks Kester, along with their parents, announce their engagement and upcoming wedding. Parents of the couple are Ron & Kathy Prince of Winside and Don & Vicky Kester of Neligh. 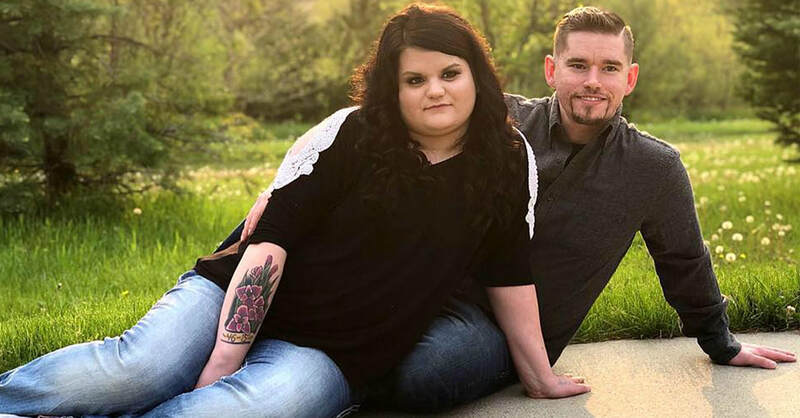 The bride is a 2009 graduate of Winside High School, a 2015 graduate of Wayne State College, and is currently a substitute teacher at Neligh-Oakdale Public School. 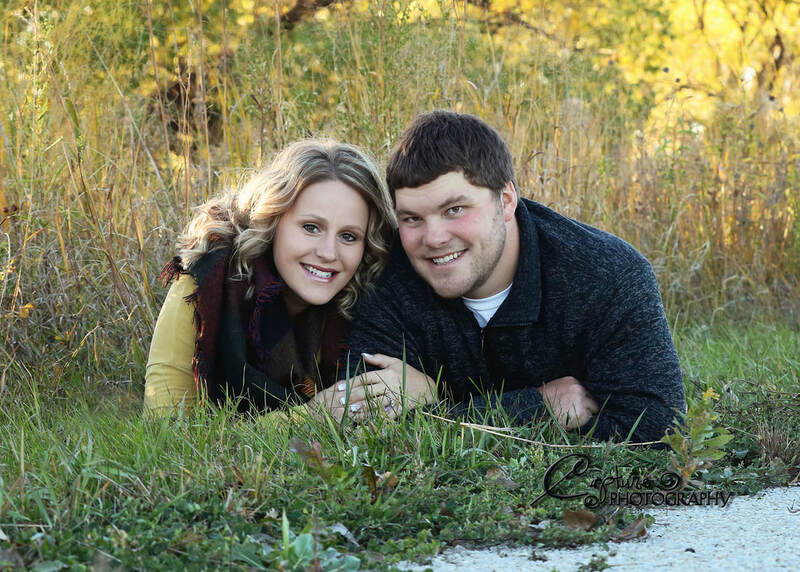 The groom is a 2010 graduate of Neligh-Oakdale High School, a 2012 graduate of Northeast Community College and is currently a Utility Lineman employed by the City of Neligh. 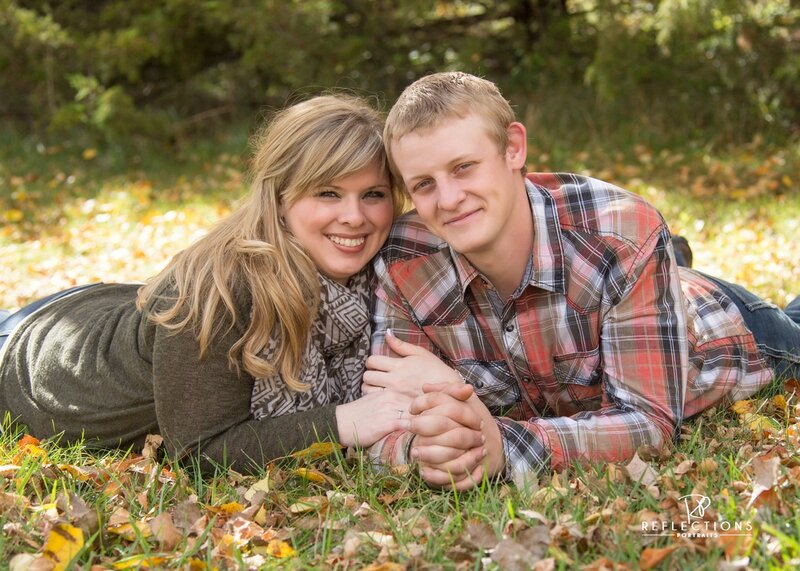 ​The couple will exchange vows April 22, 2017 at United Methodist Church in Neligh. 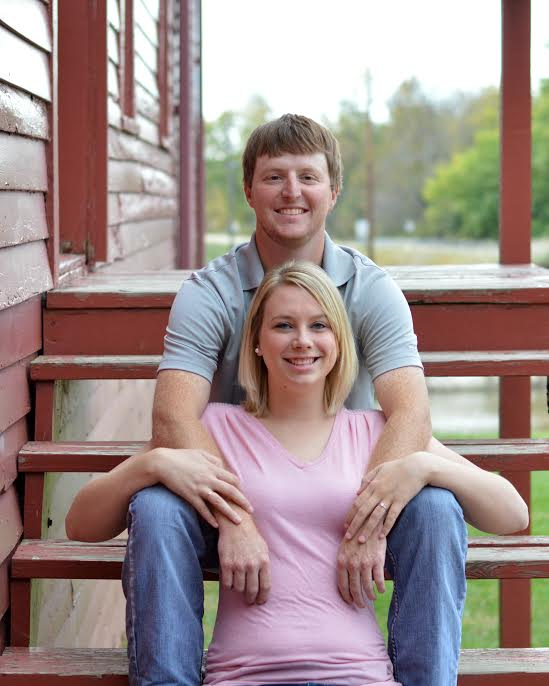 They will make their home in Neligh following the wedding, with honeymoon planned for later in the year. 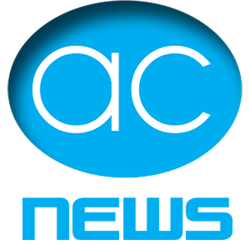 Natalie Bruzon, editor of The Orchard and Antelope County News, is to be married to Douglas Barahona, a theology student at Union College in Lincoln, Nebraska. Natalie Bruzon is the daughter of Rene and Judith Bruzon of Chattanooga, Tennessee. Douglas Barahona is the son of Douglas and Mayra Barahona of Tacoma, Washington. The wedding will take place on June 25, 2017 in Mount Dora, Florida.